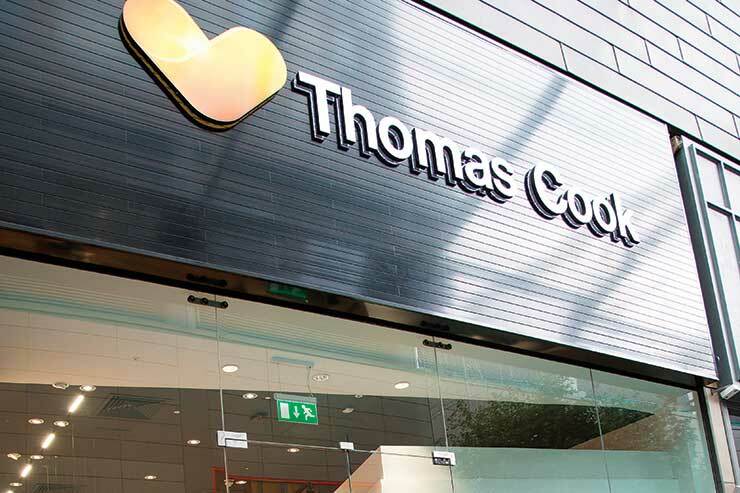 Chris Mottershead will resume his role as Thomas Cook’s UK boss after Ingo Burmester’s sudden departure on Thursday (December 6). Cook said Burmester, who took over from Mottershead as chief of the UK source market in April, was leaving for “personal reasons”. He will return to Germany to be closer to his family before taking up a role with Kuoni parent DER Touristik next May. Since April, Mottershead has been concentrating on his group-wide role as chief of product and operations, but now takes back the role as UK chief “with immediate effect”. The move amid a turbulent week for Cook during which its share price more than halved at one point following its “disappointing” financial results, which Cook has attributed to the summer heatwave and poor performance of itsUK tour operating division. Mottershead will work alongside Anth Mooney, who will continue to report to Cook’s chief executive Peter Fankhauser following his promotion to the newly-created role of chief of UK retail and money. Fankhauser said: “I want to thank Ingo for his contribution to Thomas Cook. "Given the critical importance of turning around the performance of the UK business, I have decided to hand back the leadership of the UK source market to Chris Mottershead for the time being. Cook’s tour operating division saw its profits drop £88 million for the year to September 30, which the company blamed on having to discount in the “lates” market. Fankhauser has already vowed that addressing the performance of its UK tour operator is one of Cook’s key priorities for 2019. The operator's share prices remained volatile on Thursday (December 6) despite rebounding after halving during the week previous from around 48.5p to 24.1p, hitting a low of 19.6p on Tuesday (December 4). Its troubles in the UK became apparent after the summer when Cook on September 24 issued the first of two profit warnings, revising its its full-year profit forecast down from £323 million to £280 million following the summer heatwave, sending its shares tumbling 25%. The second came late last month warning tour operator revenue was down £88 million, impacted by discounting in the lates market. The group said UK results had been particularly disappointing”. Potential remedies, said Cook, included selling more of its financial products like insurance and foreign exchange through its retail stores and focusing on its own-brand hotels. Meanwhile, Cook has come in for criticism from independent travel agents after launching a price review earlier this year they said was "pricing independents out of the market". Travel consultants told TTG they had abandoned potential Cook sales after changes in pricing, which would have led to them losing money. One revealed they had given away “about £2,000” commission in discounts to secure sales since the review began. Speaking to TTG at the Freedom Travel Group conference in Lapland this week, Cook's new sales and e-commerce director Phil Gardner said the operator would announce the outcome of its price trials before Christmas, while admitting the company had not initially been transparent with third party agents about the trial. He added he was still optimistic of a "good peaks" for Cook this January, despite its troubles.